Snowed in for the day and thought it was a good time to clean up the website! 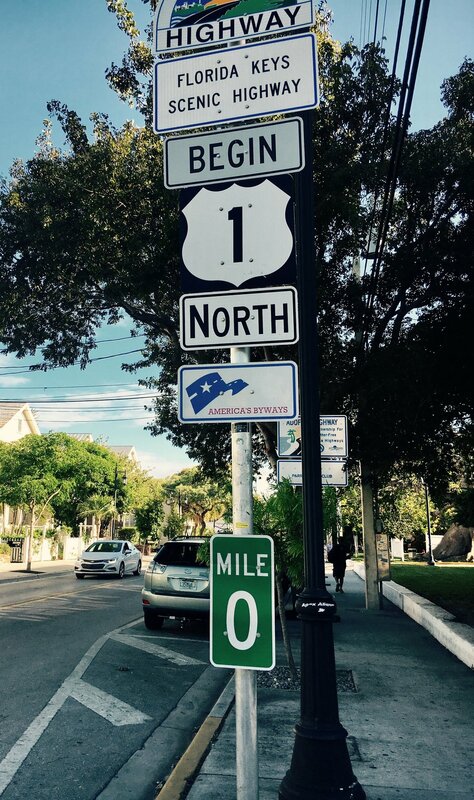 In January, I visited the Florida Keys staying in Marathon and visiting the length of them. I went kayaking in the Mangroves, hung out at the beach, my way through 6 different key lime pies, and visited "anything goes" Key West. I also went to the horse races and Gulfstream (twice!) and developed my new horse handicapping system - so far yielding some very positive results. See all my photos and read my travelogue post, here. I expanded the book section on my website - you can now buy my children's book The Hic'hikers for $1.99 on Google Play or Amazon and for a limited time can download my latest book Monsters for Hire for free from Google Play. I've expanded the offerings of my business Katapilla Solutions - graphic & web design as well as social media marketing. Check out the new page, here. I have three large paintings in a show at Kehler Liddell Gallery in New Haven that closes on Sunday, February 12. Read more.